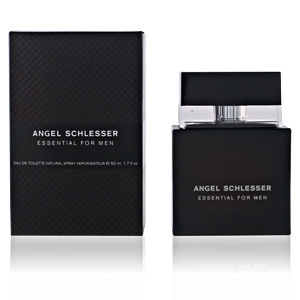 Essential Men by Angel Schlesser is a male “Eau de Toilette“ included in the aromatic wooden family launched in 2006. 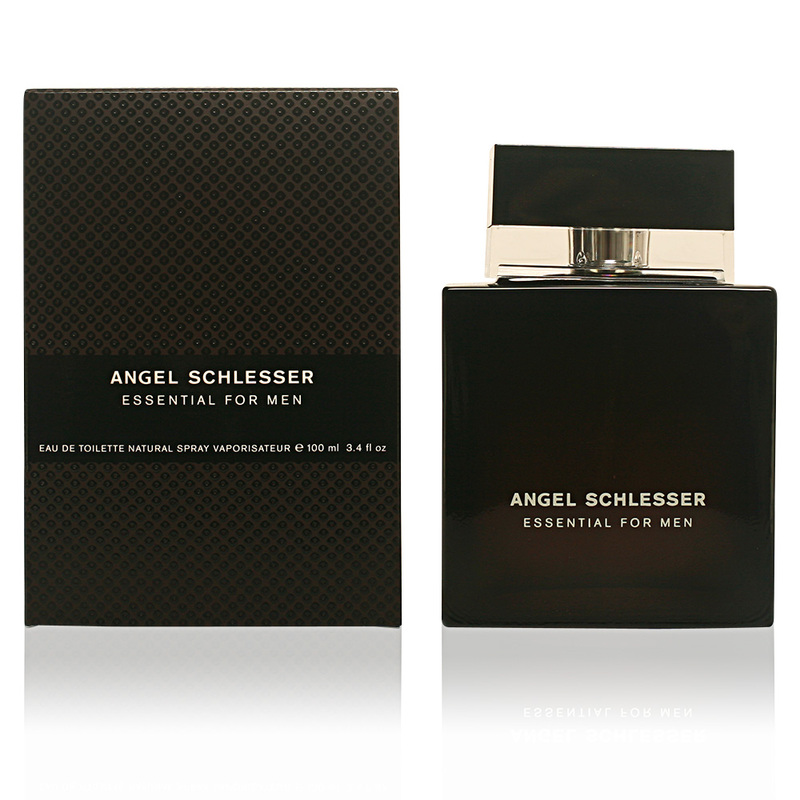 The national designer Angel Schlesser, has wanted to capture in this fragrance his personality, strength and style. That's why we're talking about a fragrance designed for an elegant, sophisticated and classy audience. Behind this impeccable creation is the perfumer Alberto Morillas, who opts for the use of very traditional elements in order to project them into the future and thus create a new concept of modernity, another similarity to the designer's perception of fashion, with a classic air but aimed at a modern public. Its olfactory pyramid begins with fresh notes, which intermingle sweetness with citric acidity, these are apple and bergamot. Then, a heart made up of cinnamon, coffee and violet leaves, spicy, pleasant and addictive sparkles, with a background that is more seductive and suggestive. 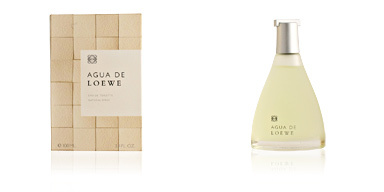 Finally, this experience concludes with a chord of leather, tonka bean, musk and cedar. The perfect balance between opposing aromas makes this fragrance pleasant and explosive without leaving aside its characteristic elegance. SELECT MEN. With Essential for Men Schlesser, he aims to capture a refined and sophisticated audience. Serious and formal adult men who maintain a perfect inner balance. AN INTENSE AROMA. The sublime combination of its components gives this perfume an intense, powerful aroma with a lot of character. DAY BY DAY. Although its wake is intense, it is a fragrance suitable for everyday use. Perfect for the office, family outings or formal events in the sunshine. 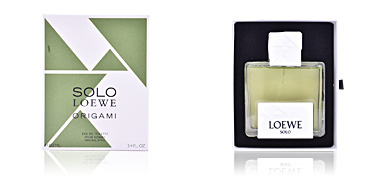 Top notes: Apple and bergamot. Middle notes: Cinnamon, coffee and violet leaves. Base notes: Leather, tonka bean, musk and cedar. 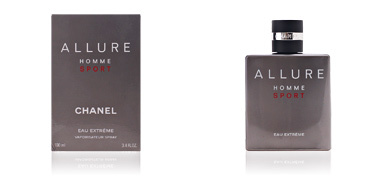 Essential Men is a fragrance for men from the wood fragrance family. 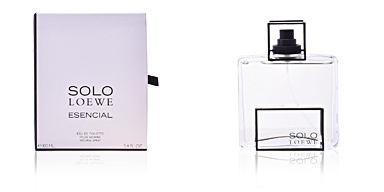 Because of its scent notes, it is an exclusively designed for daytime use and is timeless. It has good fixation on the skin and is very long-lasting, leaving behind a pleasant trail that will not fail to impress. 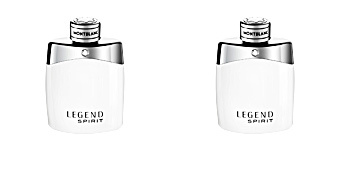 This fragrance is aimed at men between 30 and 50 years old. Its softy and durable. I like how it smell a lot.